Many web designers offer to host your site – it usually doesn’t cost them anything to add you to their hosting. They typically discount the design and then charge you $40 a month or more to host your site (that run $500 or more year). For clients that don’t want to hassle with setting up their own hosting account, I will take care of for $120/year (or $10 per month) – it’s your call. Either way I will work with you to get set up and help maintain. 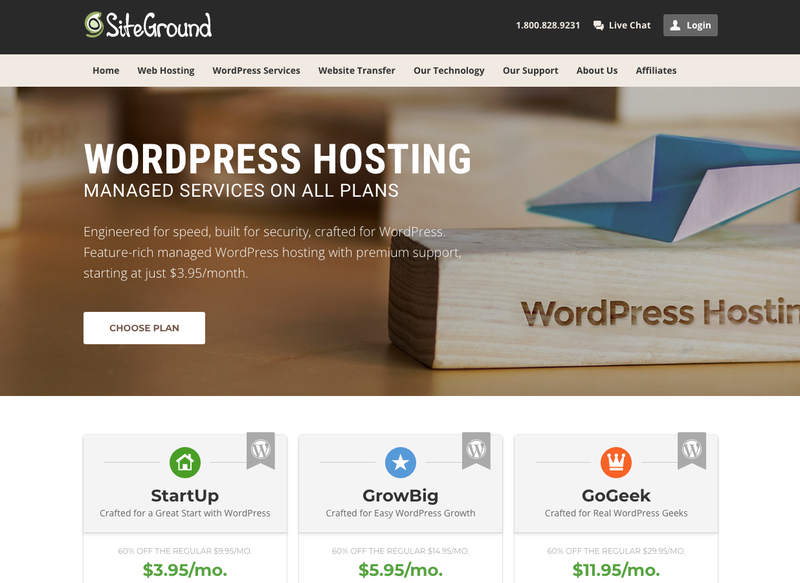 If you need a little more from hosting service SiteGround is my new favorite, their”GO GEEK” plan is great for only $11.95 per month.